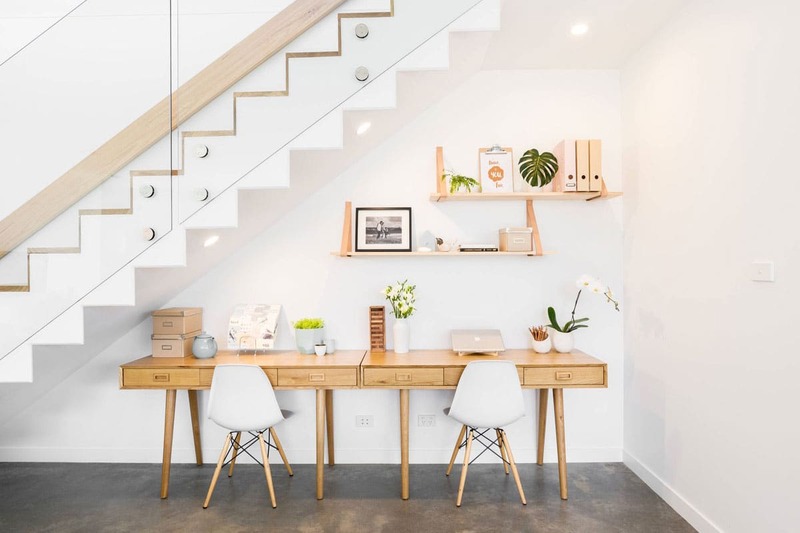 How to use the space under the stairs - Moretti Interior Design Ltd.
Are you lucky enough to have a staircase in your home? 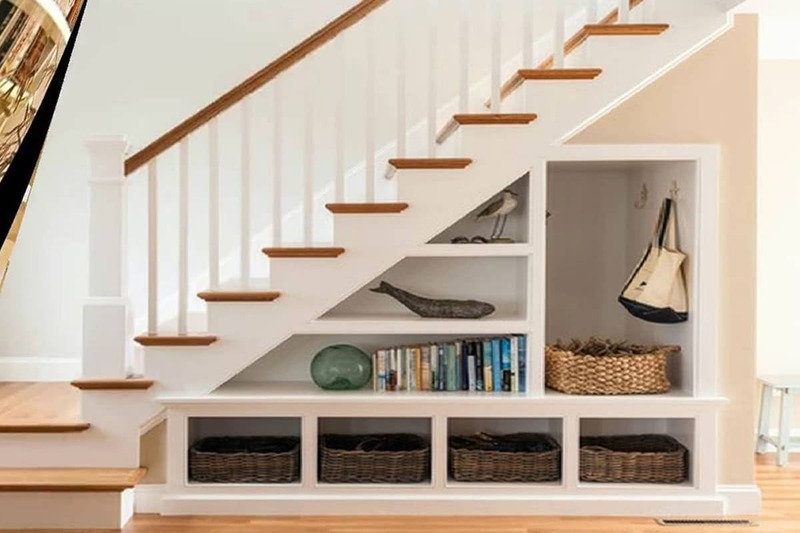 If yes, it’s essential that no nook goes to waste, that’s why here you’ll find some different ways to use the space under the stairs that will turn this drab corner into an exciting and useful design feature. 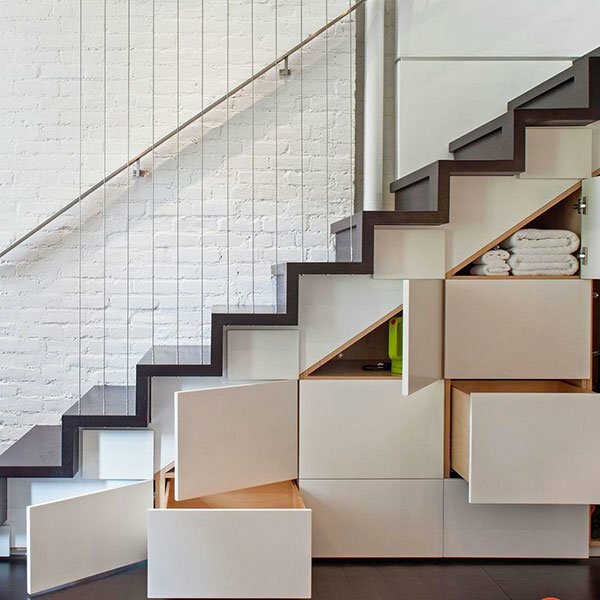 Even if you do not have staircase maybe you could find these ideas useful for empty space in any other room or space in your home like an empty corner or alcove. 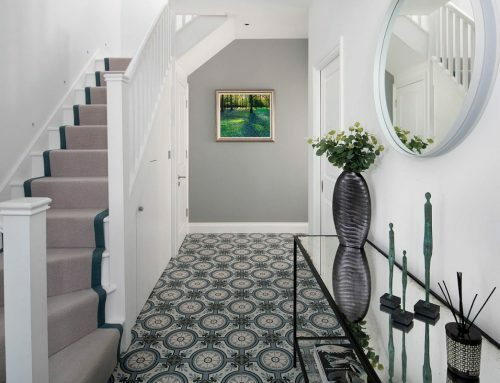 One of the ways to use the area below the stairs is to consider the option of thinking the space as a neat downstairs cloakroom. 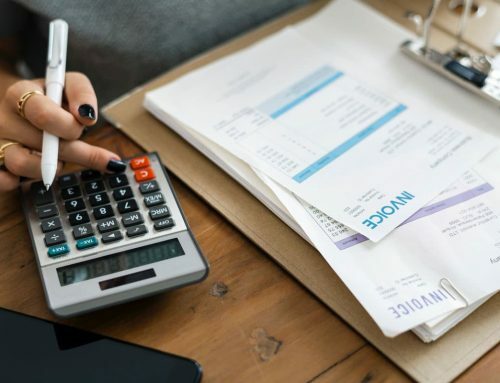 There are a few things to consider carefully in the first stages of the project if you start from scratch. Even if maybe is the smallest room of the house doesn’t mean it requires less planning compared to the others. Cloakrooms can improve the comfort of your home, they keep the family bathroom separate from the guests and are beneficial for those who have difficulties to use the stairs. This is what we have done in one of our London projects, photo above. We have used the understairs space and designed a nice, quite spacious cloakroom. Think carefully about the choice of the sanitary ware, their dimensions in the specific is fundamental, how to heat and light the space. Use very slim in-depth basin and toilet so they do not protrude too far into the room and when it is possible to use wall hung sanitary ware. The more space you’ll leave free the bigger the room will look like giving a greater feeling of space. 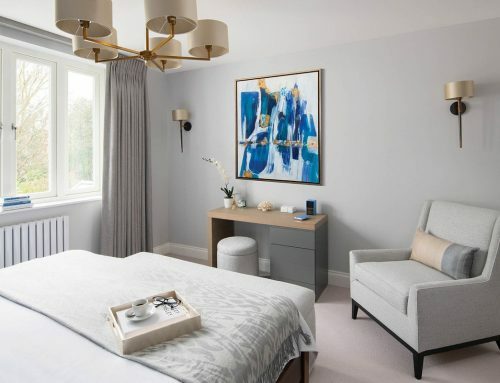 Also, to make installation as easy as possible it is best to position your cloakroom near to existing plumbing, or close to a kitchen or directly below an upstairs bathroom so to make the plumbing works easier to achieve. 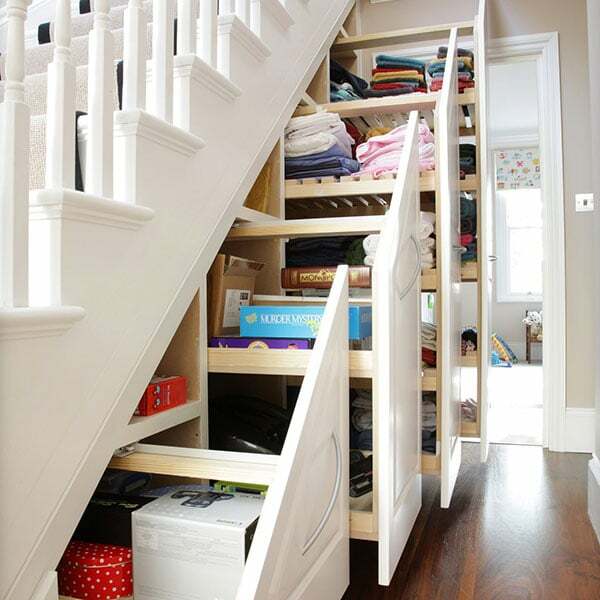 You could use the space to create a very practical and hidden utility room or a laundry designated space. These appliances often take up valuable cupboard space in the kitchen but using the space under the stairs not only you could have back this precious space in the kitchen but also avoid listening to the noise of the spin dryer. 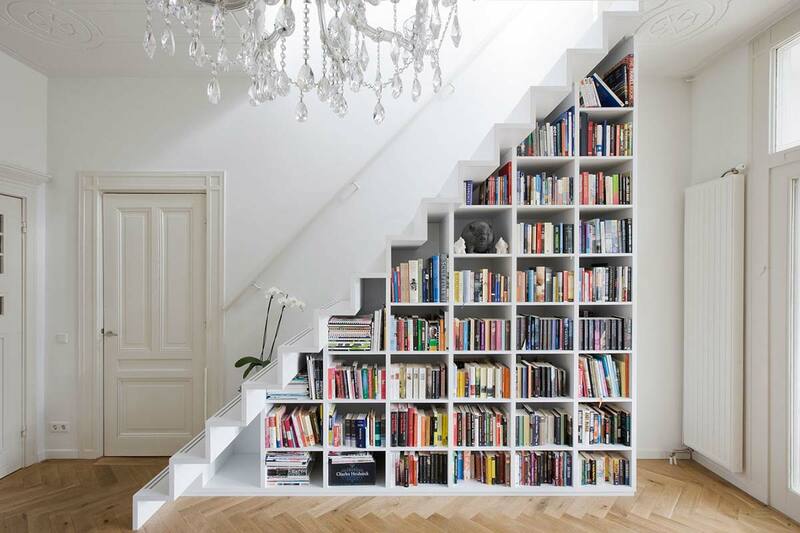 Use the space under the stairs as a stylish bookcase. Create bespoke shelving and add lighting to the design, it will create a beautiful focal point of the house. You can add some drawers or cabinets so to have also a practical storage solution. A bespoke designed cabinet is another way to use the space under the stairs, and they can create a practical solution in this compact area. You could design vertical pull-out storage space that it is great for hanging coats and jackets or as a shoe storage and allow for quick access when required. It will give you extra space and at the same time will keep everything out of the sight. Why not use this space to design a workspace area. 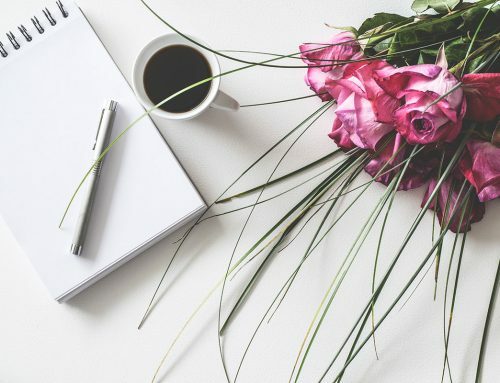 A bespoke desk shelf or a desk that can fit under it could make a good use of the space and give you an extra room to use when working from home or as a paperwork corner. 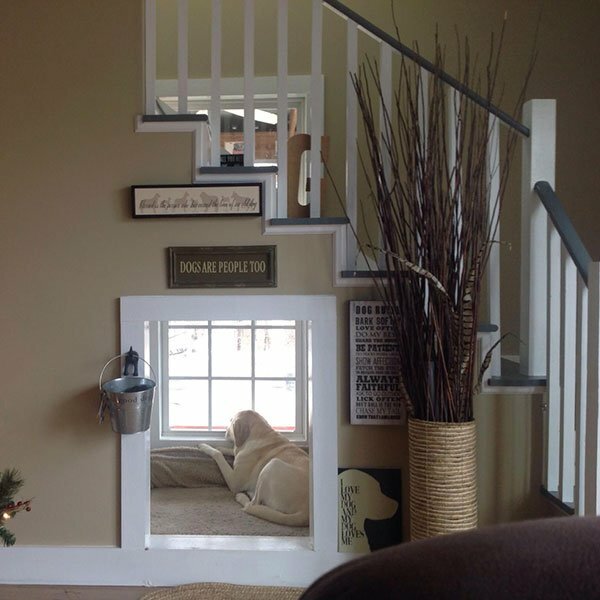 Create a pet’s den could be another way to use the space under the stairs. 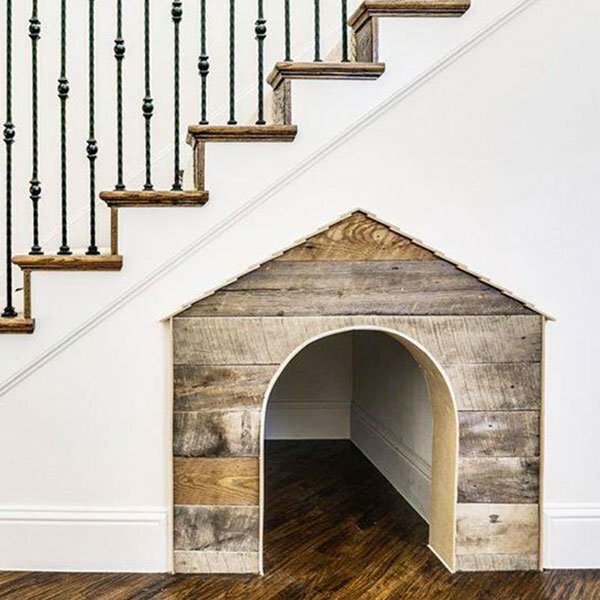 It will give your lovely pet’s space where to rest and to keep all their toys and stuff out of the living room or kitchen. 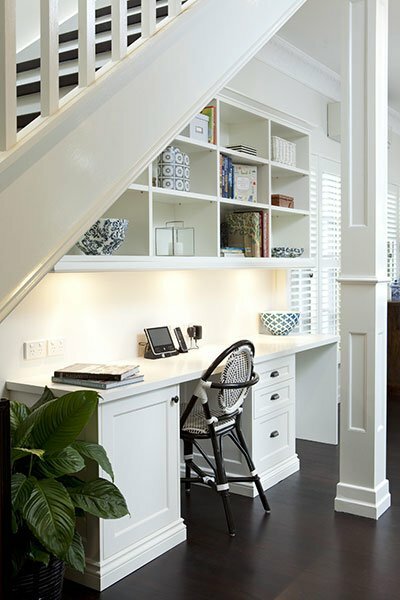 Whatever you decide to use this space for, try to use sliding doors that either slide into a pocket in the wall or across to one side, as a lot of under stairs space open on to quite narrow hallways where doors can get in the way. 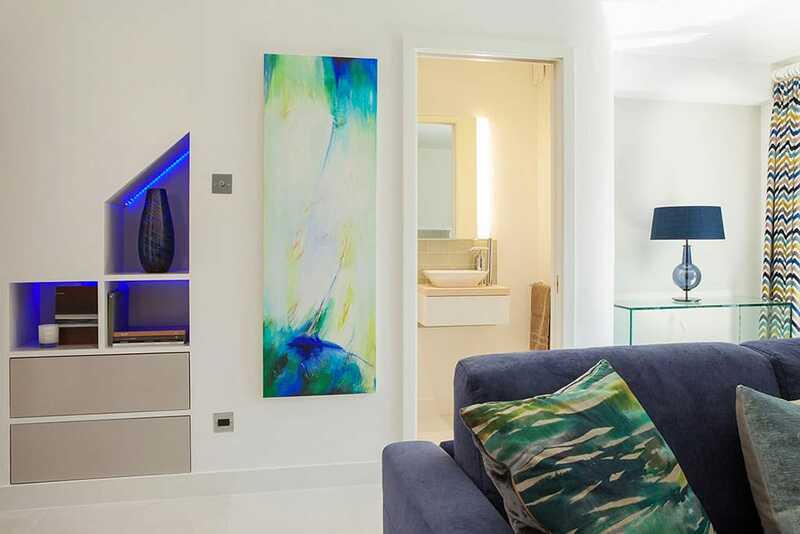 Moretti Interior Design can help you to find the right solution for your space. 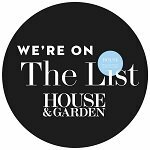 For more information or to book a consultation, contact us today.